In the market for the newest Volvo models? Here at Red Bank Volvo Cars, located in Red Bank we're confident that we've got the perfect Volvo for you. Whether you're just beginning the purchasing process or you have an idea of what you're looking for, we'll work directly with you to provide the best customer service in the areas of Red Bank, Rumson, Eatontown, Long Branch and West Long Branch. Volvos are reliable, safe cars and a great choice for anyone looking to take the plunge and make a purchase. 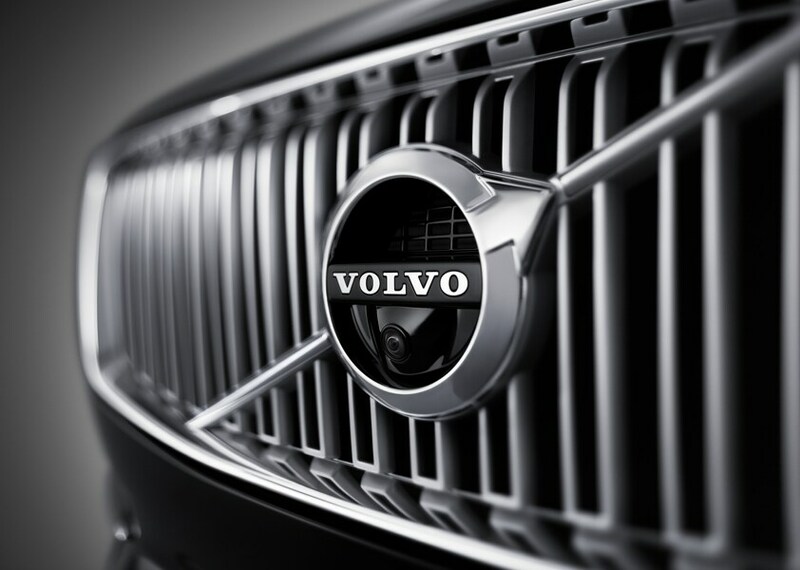 We pride ourselves in hosting an extensive inventory of new Volvo Models. Make sure to check out all our offers and feel free to ask any questions if you have them. We'll also be more than happy to set up a test drive if you so please. While our new inventory is exceptional in the Red Bank area, our pre-owned inventory is just as reputable and a little bit easier on your wallet. Each and every one of our used vehicles has undergone a rigid inspection and will offer all the perks and high quality features of a new vehicle for a lesser price. These vehicles will not only meet your expectations, they will exceed them. 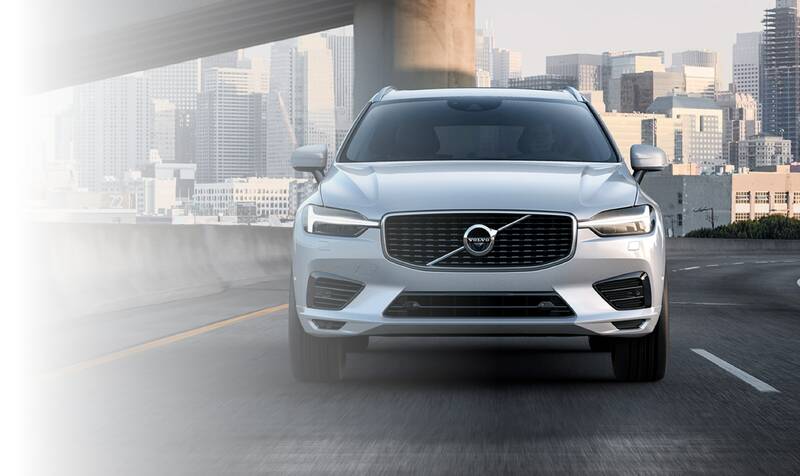 Regardless of whether you choose to lease or buy your new 2018 or 2019 Volvo, our financing team will be by your side to help you pick the best car loan or lease option for your budget. This will help take some stress out of your life and allow for a more enjoyable driving experience in your shiny new, well-financed car. Our dealership is closely located near Red Bank, Rumson, Eatontown, Long Branch and West Long Branch. As an added perk, Red Bank Volvo Cars also provides an on-site fully staffed service and repair center that can keep your car in tip-top shape and ensure your complete satisfaction. As part of the Volvo Service Advantage we offer lifetime parts and labor warranty on new vehicles. 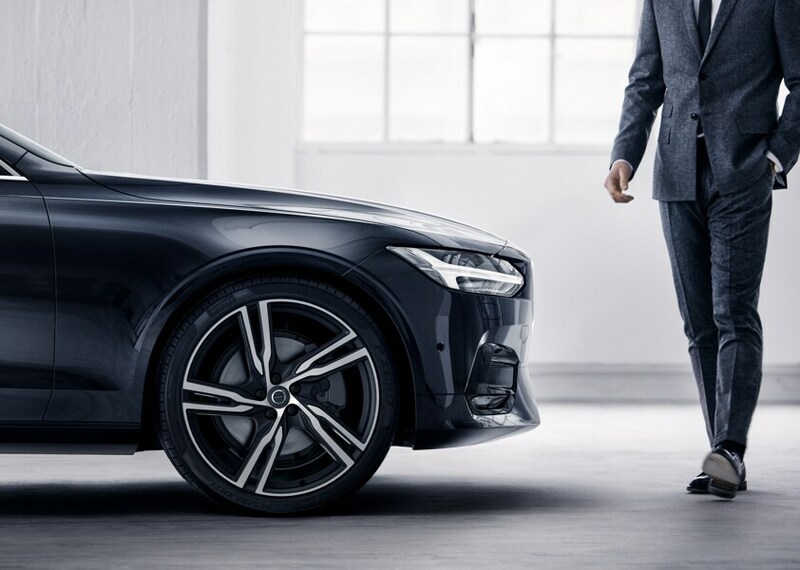 Our technicians are highly trained to know Volvo cars like the back of their hand and handle any job that comes their way with an unmatched quality of work. They'll make sure your Volvo is always running as smoothly as the first day you drove it home. Don't just take our word for it, however. 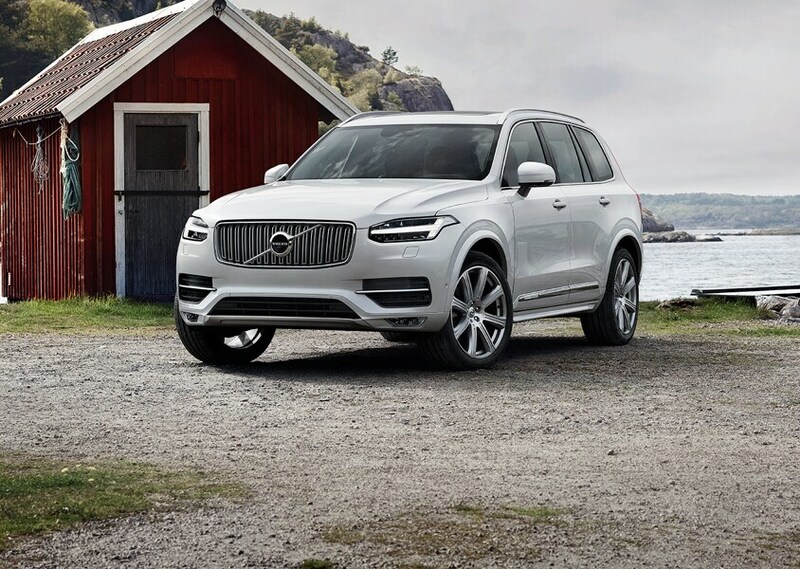 Why not come check out our dealership and our great selection of Volvos for yourself? We're located at 100 East Newman Springs Road in Red Bank and we're looking forward to meeting you. Red Bank Volvo Cars in Red Bank, NJ has been satisfying Volvo owners since September 1956! The Matthews Family has specialized in Volvo longer than any other Volvo Dealership in the USA. This heritage gives us a special pride and duty to give customers honest business dealings. Honesty is the foundation upon which our business philosophy is built upon and will always be. Our experienced sales staff is eager to share its knowledge and enthusiasm with you. We encourage you to browse our online inventory, schedule a test drive and investigate financing options. You can also request more information about a vehicle using our online form or by calling (888) 478-9202. Serving: Red Bank, NJ, Rumson, NJ, Eatontown, NJ, Long Branch, NJ, West Long Branch, NJ.